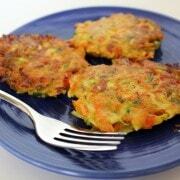 Today’s pancakes are from Sommer of A Spicy Perspective. I love, love, love Sommer’s blog. I love the way she writes. She describes these pancakes as “tender,” and “dark and moody,” inspiring me to work on my list of adjectives. In addition, her photography is stunning and her recipes are creative and (I can’t say “delicious” after tender, dark, and moody!) mouth-watering. To get an idea of all of Sommer’s great content, check out these posts: Toffee Nut Pancakes (YAY for more pancakes! ), Banana Pudding Milkshake, Bacon and Pecorino Popcorn (you all KNOW I love this one! ), and Corned Beef Hash with Creamy Horseradish Sauce. If there was ever a food I could eat thirty days in a row, it would have to be pancakes. 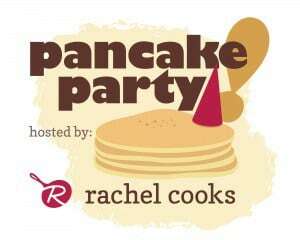 Thank goodness for this month long pancake-athon; I’m so happy to be a part! I’m going to share one of my many quirks today… please don’t make fun. I prefer not to drink coffee, but I am mysteriously compelled to put it in everything I eat. Coffee ice cream, coffee muffins, coffee-rubbed ribs, coffee marinated steaks, coffee remoulade, coffee seared mushrooms, coffee vinaigrette, coffee roasted potatoes, coffee baked beans, should I go on? So it comes as no surprise, that when asked to make a spectacular pancake recipe, I could not think of anything more appealing than coffee pancakes. 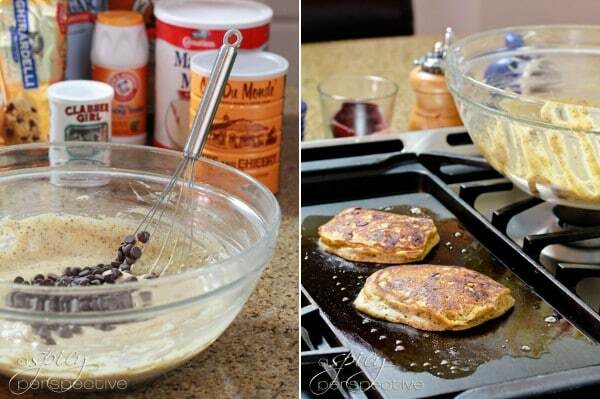 Make that Mocha Chip Pancakes, due to the chocolate chips hiding within. These tender pancakes are dark and moody, with ground coffee and warm molten chocolate speckled throughout, and a generous drizzle of black espresso syrup running down the sides. Along with the obvious diva-ingredients, coffee and chocolate, I’ve included a secret ingredient that I add to all my pancake recipes, Malted Milk Powder. Fifty years ago, soda shops across the country used malted milk powder to enhance the flavor of their pancakes. Although this tradition is all but lost, malted milk powder adds an airy back-note and undeniable richness that gives pancakes a nostalgic quality. I say we revive this tradition. Mocha Chip Pancakes are a new staple in my house. They give breakfast a decadent charm, that is lost on bacon and eggs. Let’s put a little luxury back in our breakfast! Heat a griddle, or non-stick skillet, to medium-high. In a large bowl, add all the dry ingredients and whisk to blend. In a smaller bowl, whisk the milk, egg, and vanilla until frothy. Add the milk mixture to the dry mix and whisk until smooth. Last whisk in the melted butter. Allow the pancake batter to rest for 3-5 minutes before cooking, to thicken. It should be so thick that it barely pours. Once the griddle is hot, stir in the chocolate chips. Make one pancake as a test-batch to ensure your heat in accurate. Use a 1/4 cup scoop to ladle the batter onto the griddle. Spread into a circle. Cook for 1-3 minutes per side. Flip when small bubbles rise to the top of the batter. If the pancake turns dark too quickly, lower the heat. 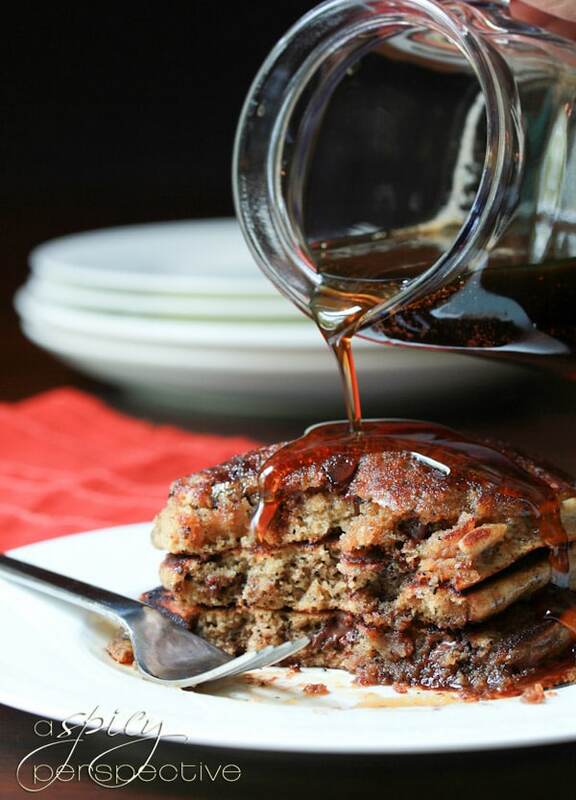 These pancakes would definitely get your day started on the right foot! I think they’d make a great dessert too, throw on a bit of whipped cream…yum! You guys can find more of Sommer on Facebook, Twitter, and Pinterest. Remember to follow along with all the pancakes this month, just click on the picture below! You are using coffee grounds in the mix. Doesn’t that leave a crunch in the cooked pancake? If you grind the coffee fine enough, it should be okay I would think. 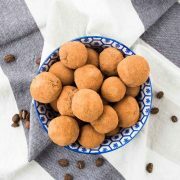 You could always substitute espresso powder if you wanted. 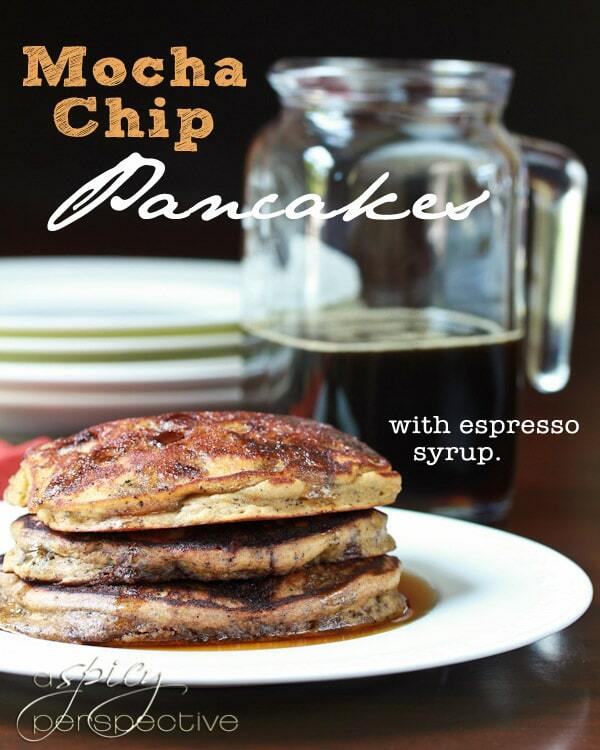 coffee, chocolate, pancakes, esspresso syrup, yum yum YUMMY! AND malted milk powder?! I’m definitely intrigued by this recipe. Sounds fabulous!! Hi Jennifer, the malted milk powder adds a LOT of extra flavor. I’d keep it in, but if you want you can substitute 2more tb. of flour and 2 tb. sugar. I have a few questions, what is malted milk and is it really necessary to put it in this recipe? And would I be able to substitute butter with applesauce to make them a bit more healthy? Oh. My. That is all I have to say as these pancakes have rendered me speechless! 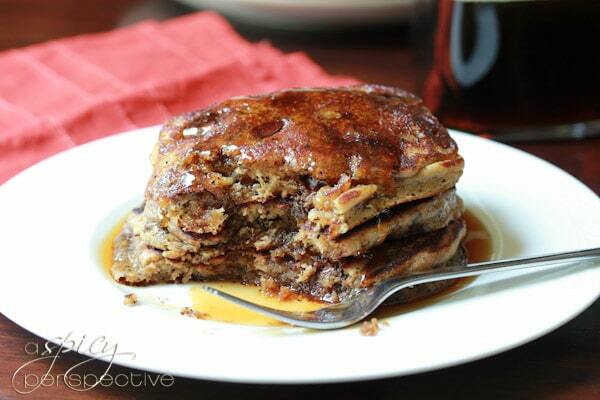 I may have to change my favorite food from cheesecake to these pancakes, I am so entranced! Sommer is brilliant, I just love her! Your pancake party was the best idea ever! Two words: espresso syrup. It’s speaking to me! What a treat – Sommer is such a talent! Seriously WANT these for breakfast tomorrow!!! 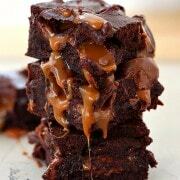 I saw this at pinterest, and instantly made me drool. It looks extremely delicious, besides I love to try different combos in pancakes. Wow, these pancakes are fabulous! This is definitely breakfast done right! I love Sommer’s blog too, these are so great. I’m a huge fan of coffee and coffee flavored food is the best! Very unique! I would totally try these out at a restaurant! I love coffee flavored treats.